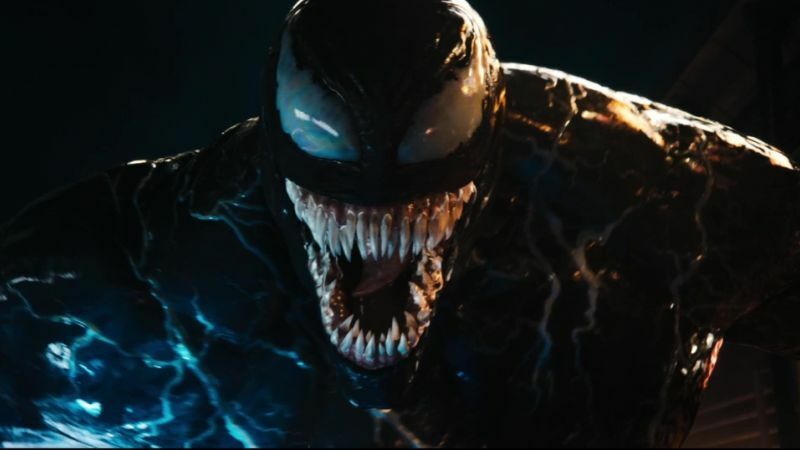 The upcoming Spider-Man spinoff Venom has landed a PG-13 rating, according to the MPAA. 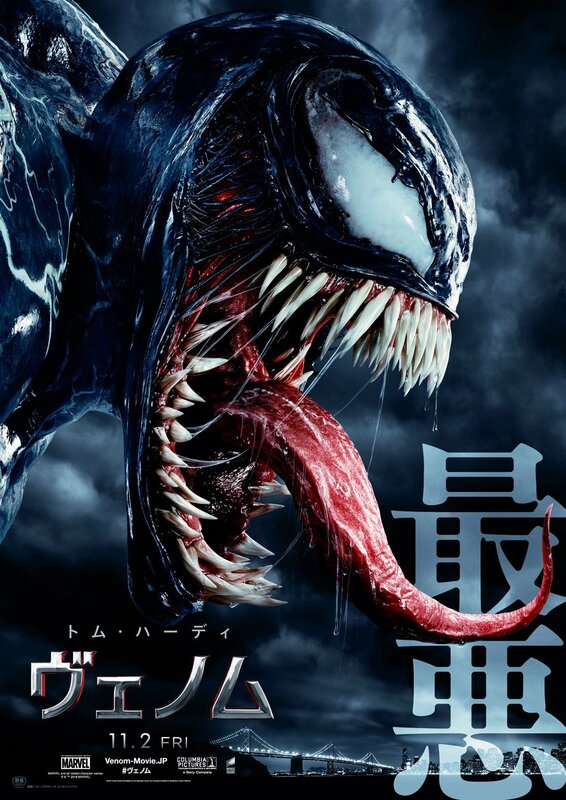 The film’s rating was in question these past few weeks as hype was building, given that the character of Venom, starring Tom Hardy, isn’t exactly known for being family-friendly. Director Ruben Fleischer was eager to push the limits of what he could do with the comic book property, and it seems that this new rating means he was able to do so. The post Venom Webs Up A PG-13 Rating appeared first on ComingSoon.net.